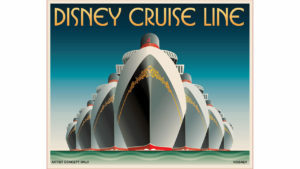 Join Christy and I as we discuss Disney Cruise Lines announcement of a 3rd new ship coming in 2022. Disney’s 3 new ships will all be built at the Meyer Werft shipyard in Papenburg, Germany. They will come on line in the years 2021, 2022, and 2023.